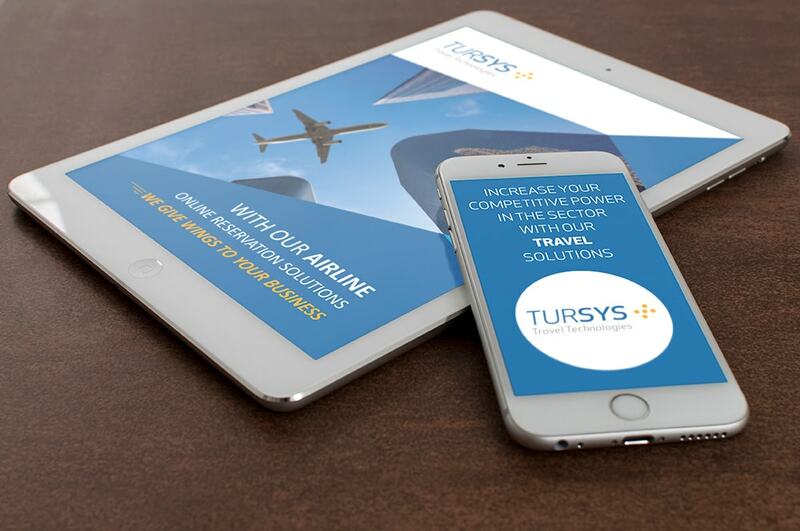 Tursys: Your solution partner in online services. We know that the web sites of our customers are their showcases that are open 24/7. We also believe that a visionary and reliable identity should be reflected through these showcases. Therefore, we design products which can easily fulfill trading goals with rich content and multiple language support. We provide solutions prepared with new technologies that will diversify our partners. 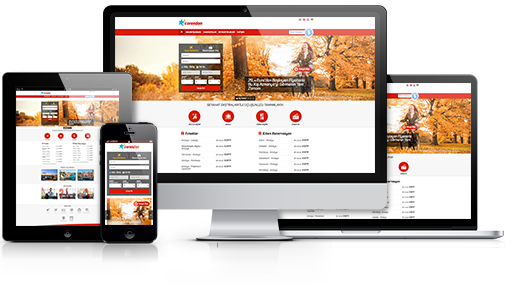 With our responsive web design, we flawlessly transmit the site content to desktop computers, mobile and tablet devices. This way, we make sure that the target audience can reach the services of businesses through multiple channels. partners with services of social media account management; we provide rich content to the platforms you meet with your consumers such as Facebook, Twitter, Instagram and Linkedin. With our exclusively-prepared search engine optimization panel (SEO), we make sure that our partners can easily apply the processes of search engine opimization and indexing (registry to search engines). In the light of certain goals, we make sure that businesses are well ahead of their competitors and they make a difference in internet searching. For content management, we use the content management system panel (CMS) and help businesses obtain visuality, functionality and currency in line with your visions. We can have our customers use the web sites with a short orientation training.